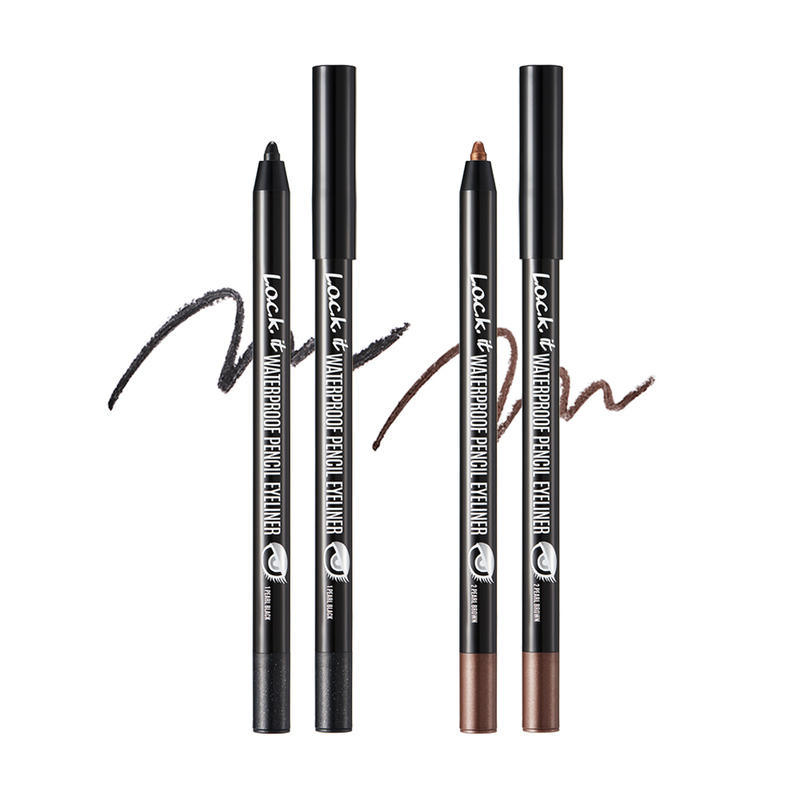 It’s everything we want in an eyeliner—it’s long-lasting, smooth, and glides on like a gel. 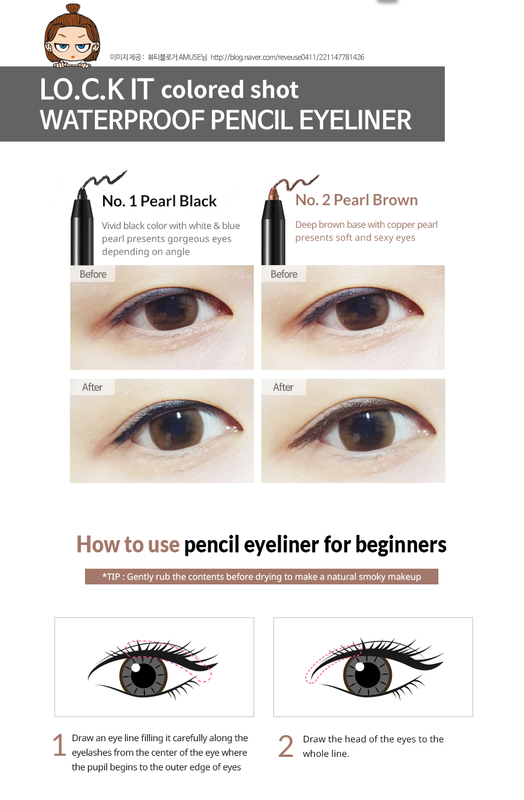 Whether you want to create fine lines or dramatic eye looks, this (full-size!) twist-up pencil makes it super easy. It works double time: smudge it onto your lids and use it as an eyeshadow, too. Pearl Brown is a beautiful bronze shimmer. 1. A winged eye: Draw a line across your upper lash line, thickening it as you reach the outer corner of your eye. Then, wing it up and outward as desired. Connect the tip of the wing back down the outer corner of your lid. You should see a tiny triangle—fill it in with eyeliner. 2. Shimmery shadow: Add strokes of gel eyeliner onto your lids and use a stiff eyeshadow brush to (quickly!) blend it out. This is one of the best pencil eyeliners I have ever had, once this dries it will NOT budge, smear or fade away. I even used this for Halloween makeup detailing! Trust me get this eyeliner!!!!!! 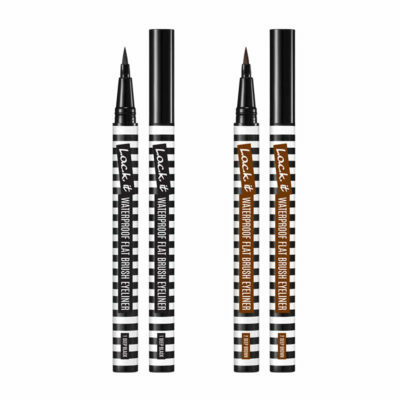 This is everything that I have ever wanted in an eyeliner. 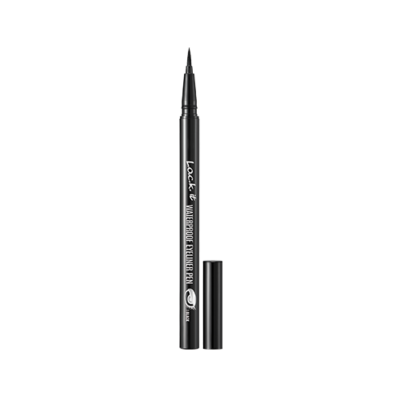 Doesn’t smudge, goes on smoothly, last ALL day, doesn’t run and is the most amazing color of pearl black!!!!!!!!!! I am going to DEFINITELY get the brown and another back-up black. I have been trying to find a new eyeliner for years, I have been using gel liners and wanted a pencil. This is the holy grail! I have hooded, oily eyelids and this stuff stays put for the price you can’t beat it. I got this in my monthly ipsy bag. 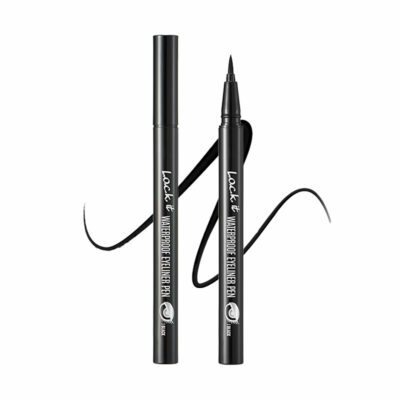 This is the most amazing long lasting liner I have found. I got 12+ hours of wear with a couple crying jags thrown in for good measure. I got mine in an ipsy bag it really stays put it lasted all day. I will definitely buy this product from now on. Best eyeliner, EVER!!! Please create more colors!!! 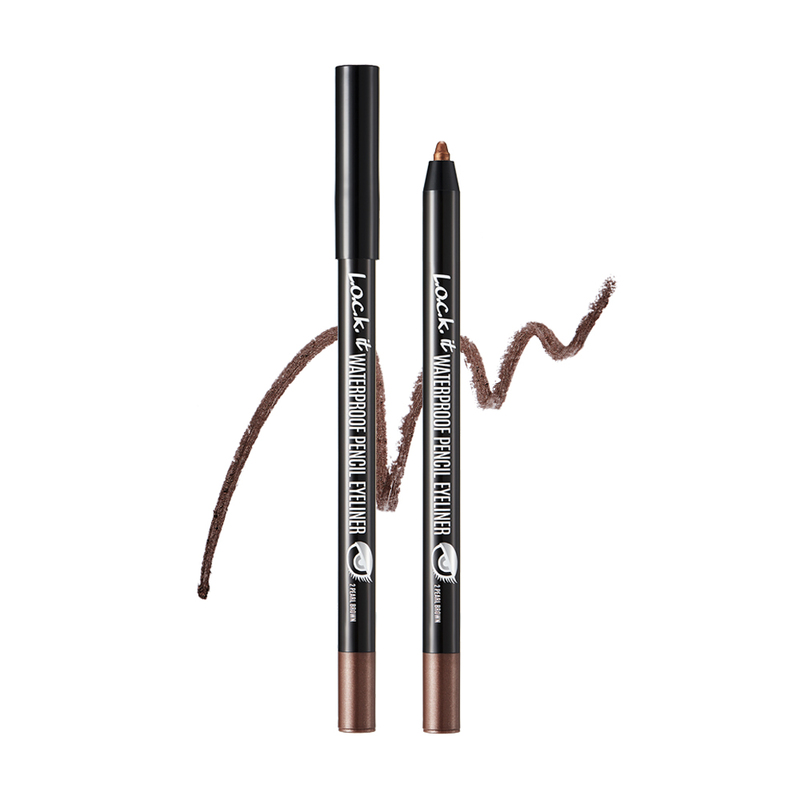 Absolutely love this eyeliner, creamy yet lasts all day. Very easy to apply. Best eyeliner I have eve used. Love, love, love this eyeliner. 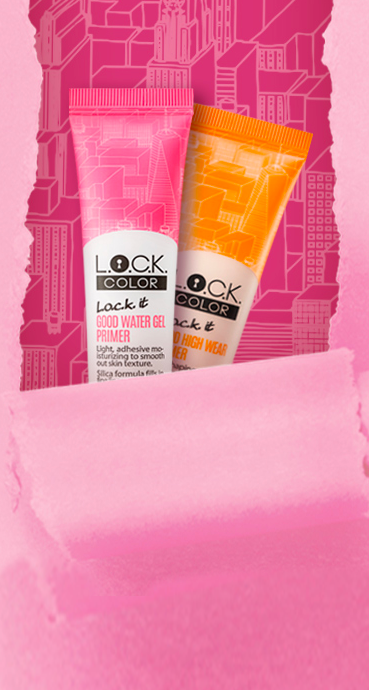 I also received it in my November Ipsy bag and it applies easy and lasts all day. At a great price, I will definitely be purchasing and letting others know about this product. I received this eyeliner in my Ipsy bag. 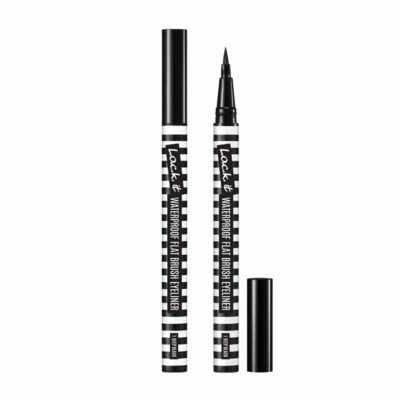 It’s the best eyeliner I have ever used. It’s a beautiful shimmering black that stays put all day. Won’t ever switch! Everything I’ve always wanted in an eyeliner! Doesn’t smudge, last all day, color is true black!!! I LOVE this liner! I received it in my ipsy bag and it is the BEST ever. I will keep buying this liner. Awesome! I got this product in an ipsy bag! 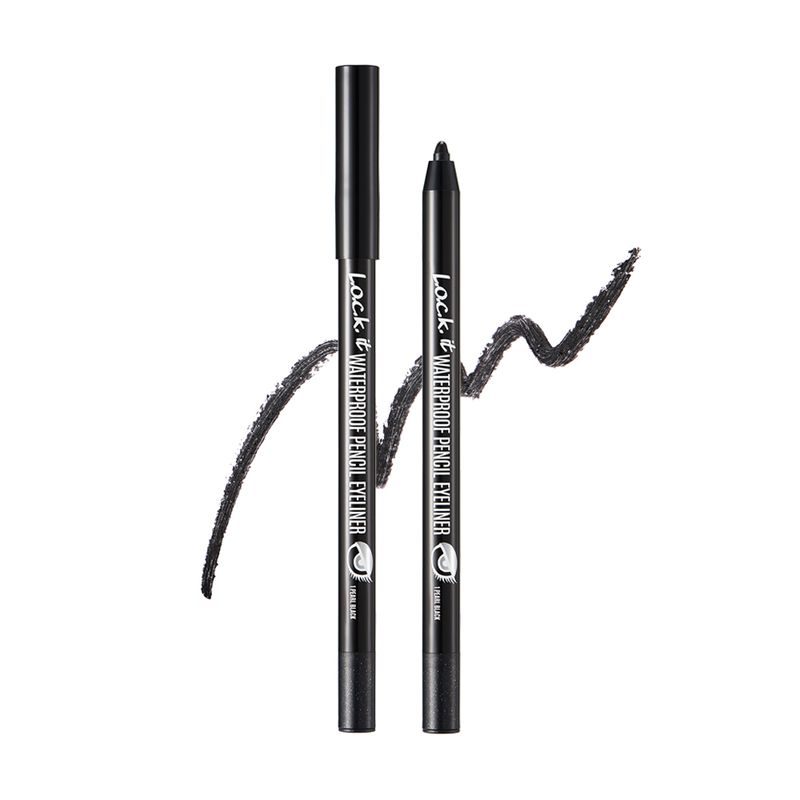 This is the ONLY pencil eyeliner I have ever used that actually lasts ALL day long. No running, smudging, or smearing. Placing my order for product now. I would love to see more colors!